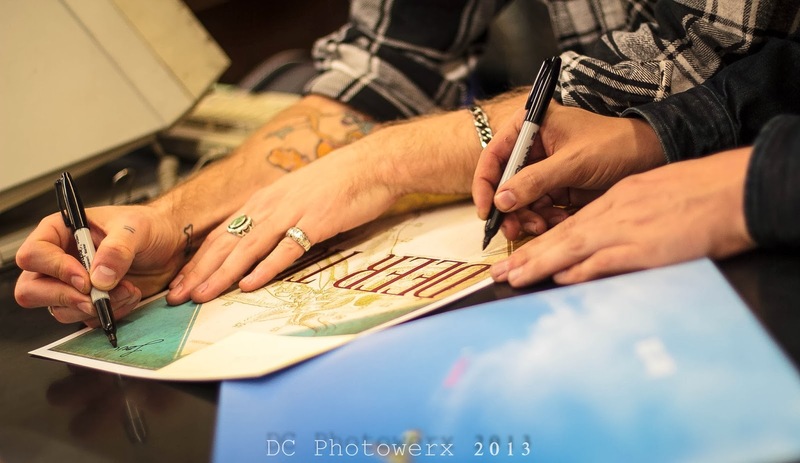 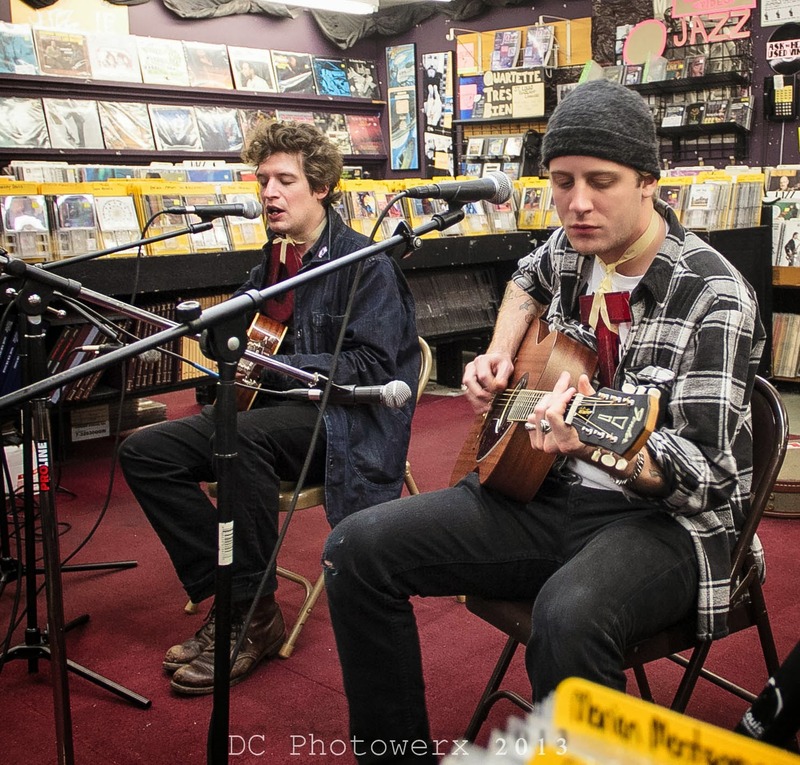 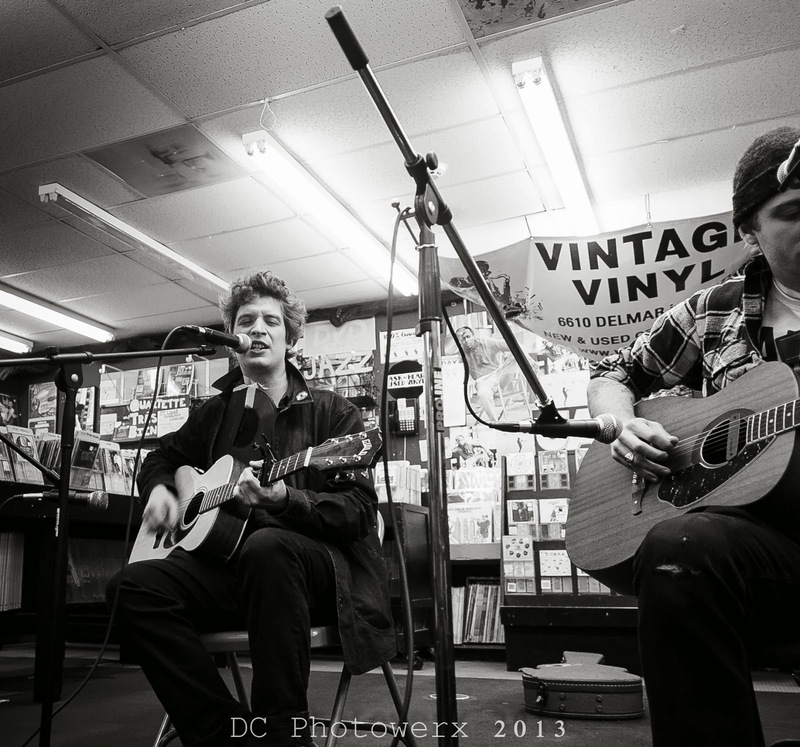 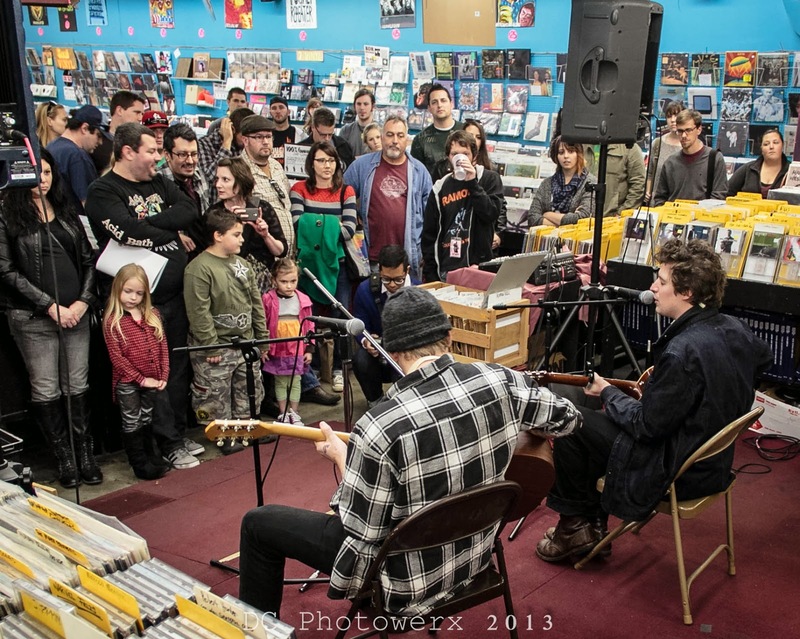 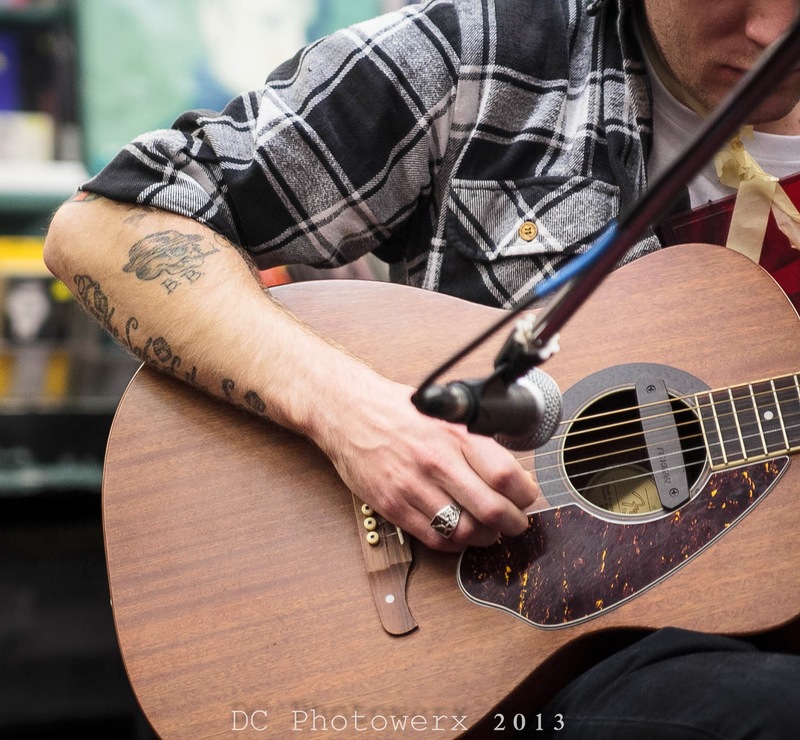 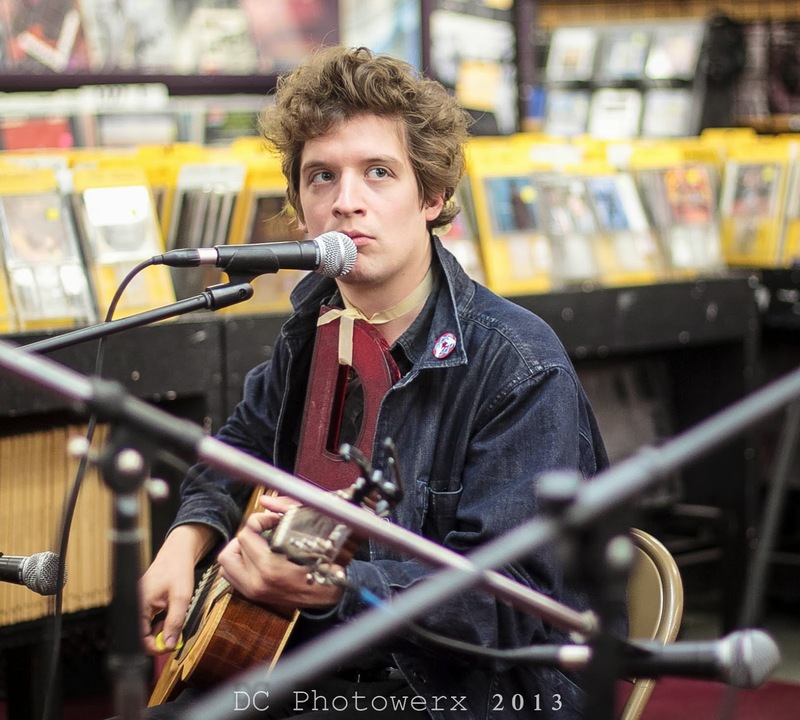 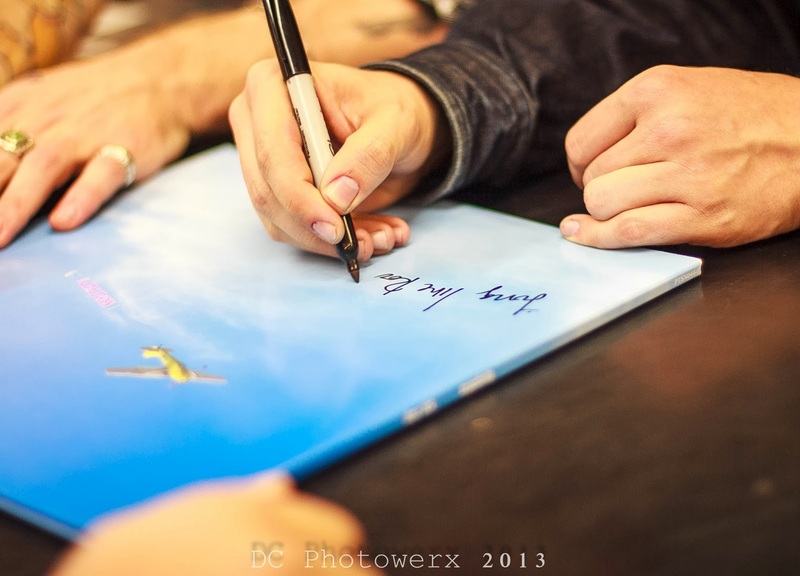 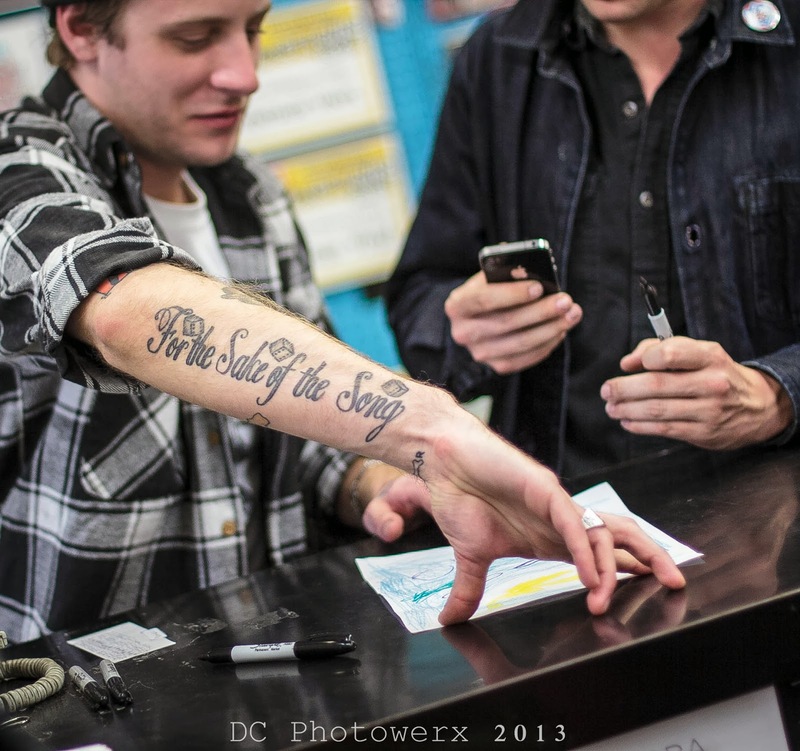 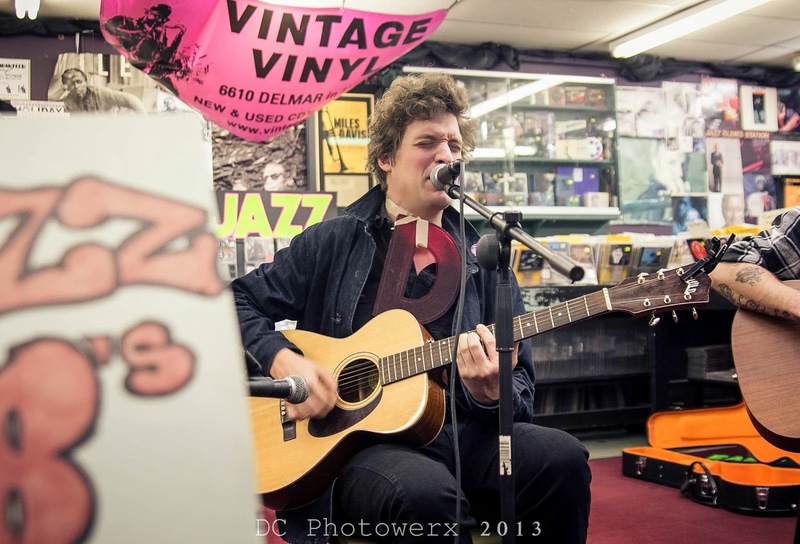 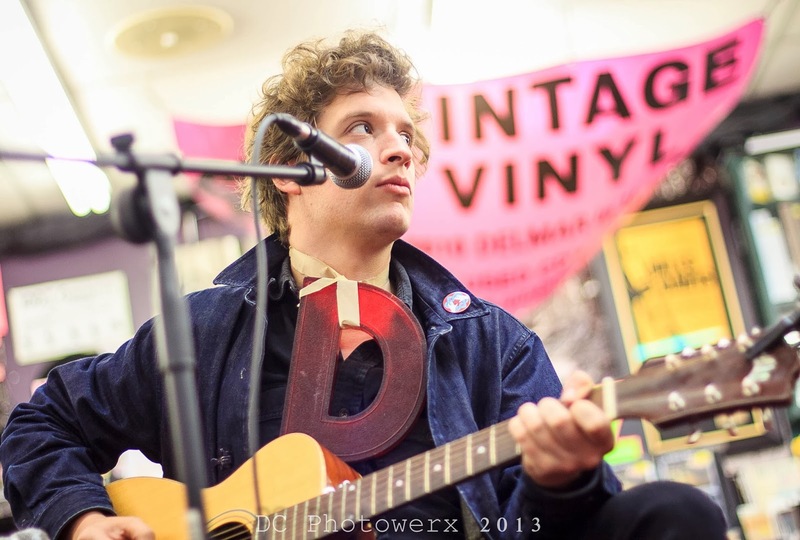 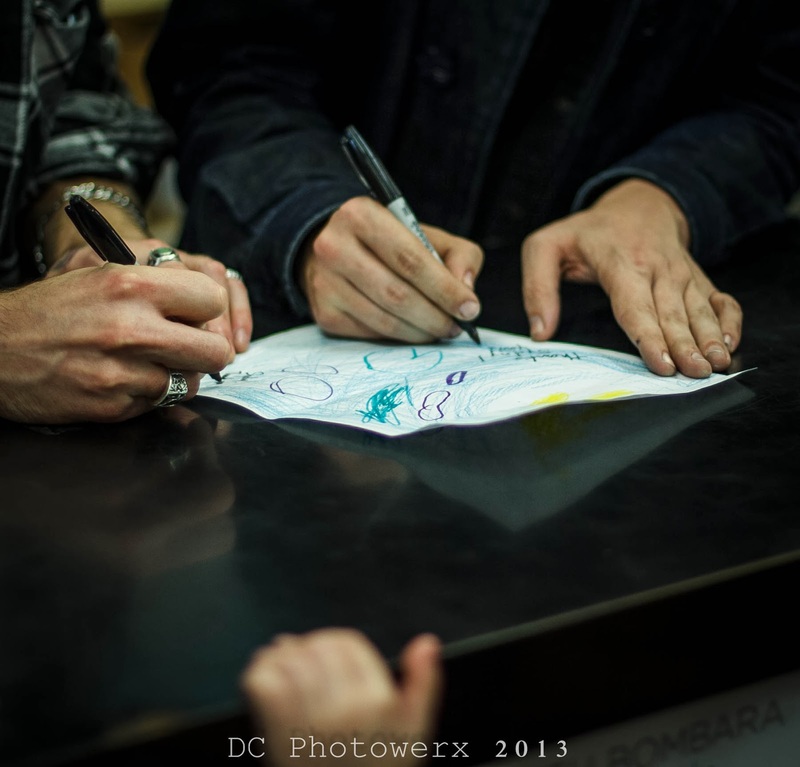 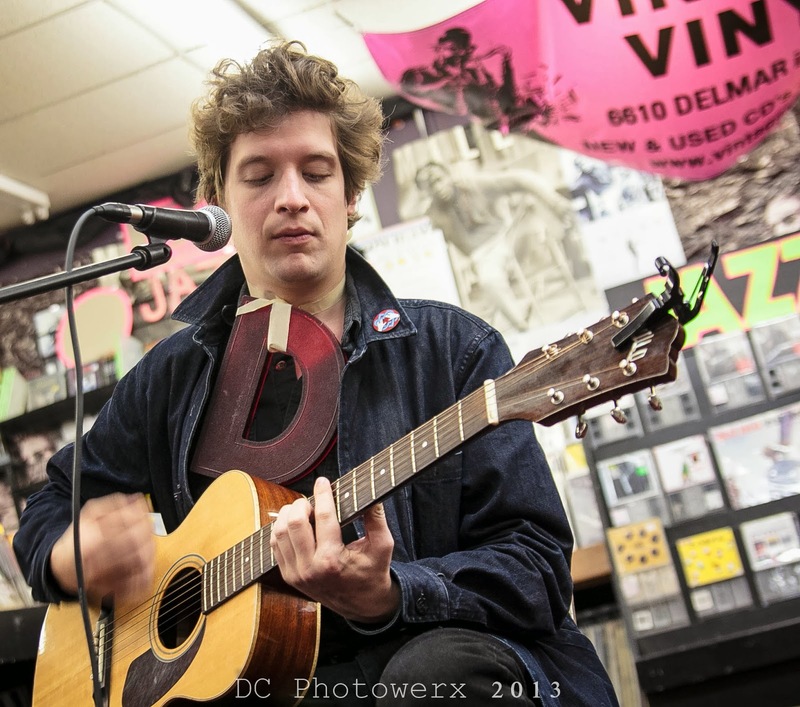 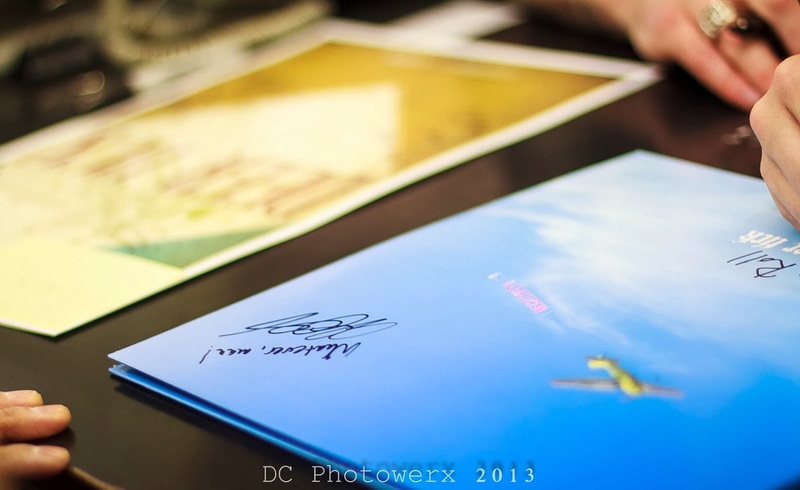 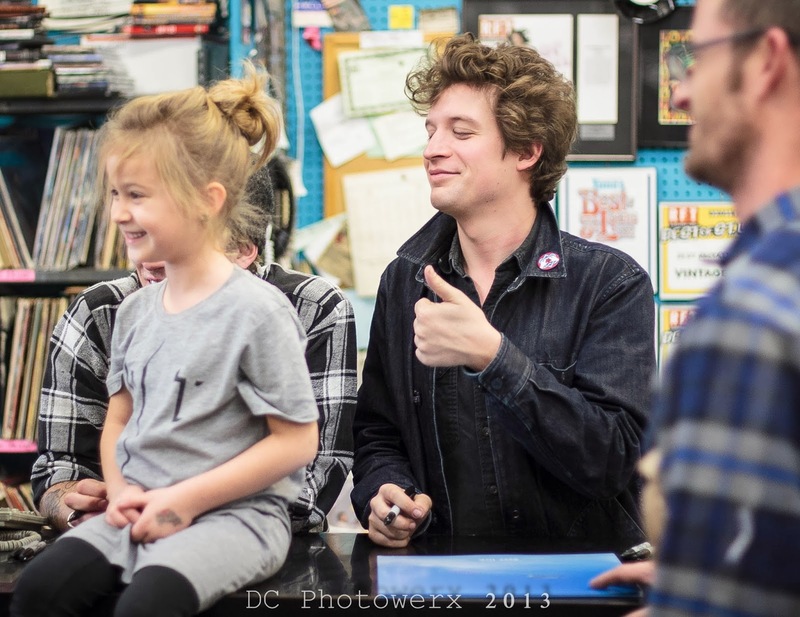 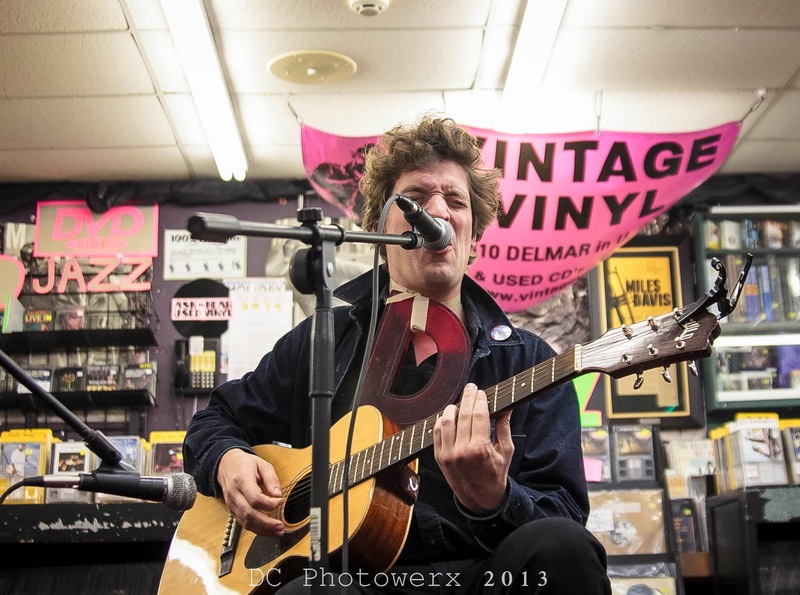 Vintage Vinyl continued their long standing tradition of providing St. Louis with quality music in the form of an instore performance by the band Deer Tick. 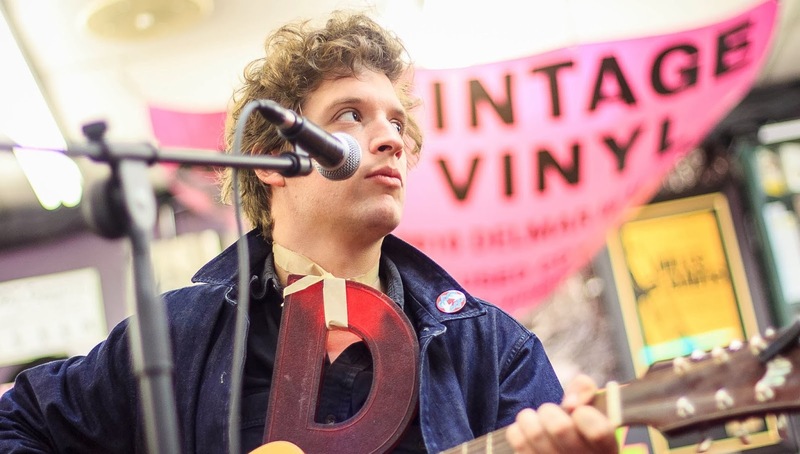 Deer Tick calls Rhode Island home when not playing over 200 shows per year. 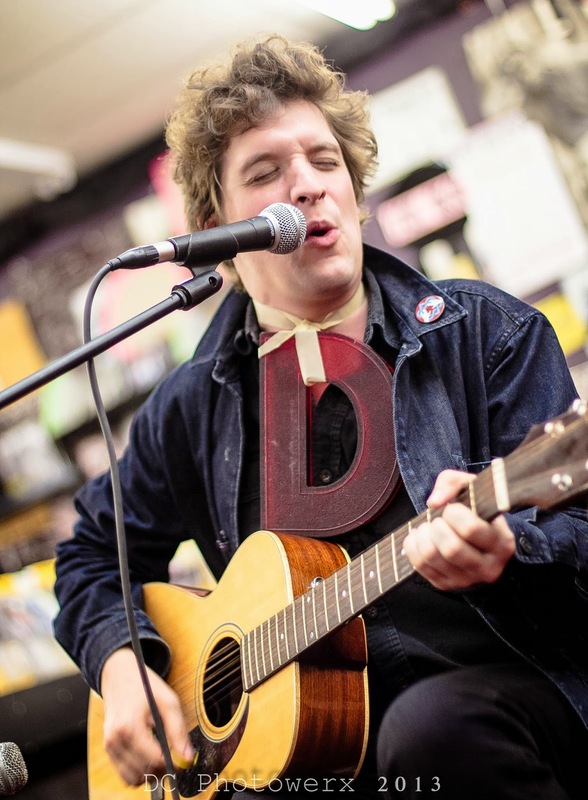 Deer Tick was formed around 2004-ish by John McCauley, starting as a solo act, adding musicians as the band evolved. 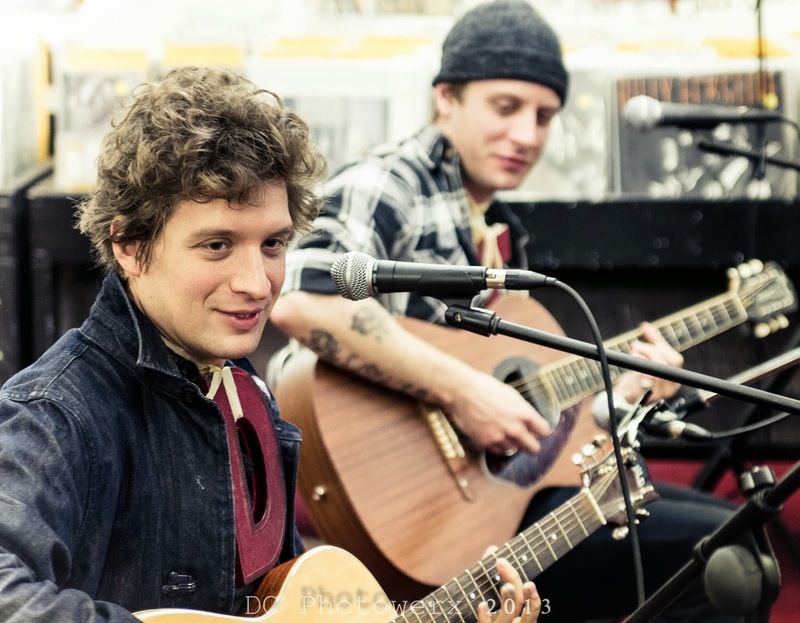 Deer Tick has been steadily improving their chops and molding themselves into a pretty darn fine band. 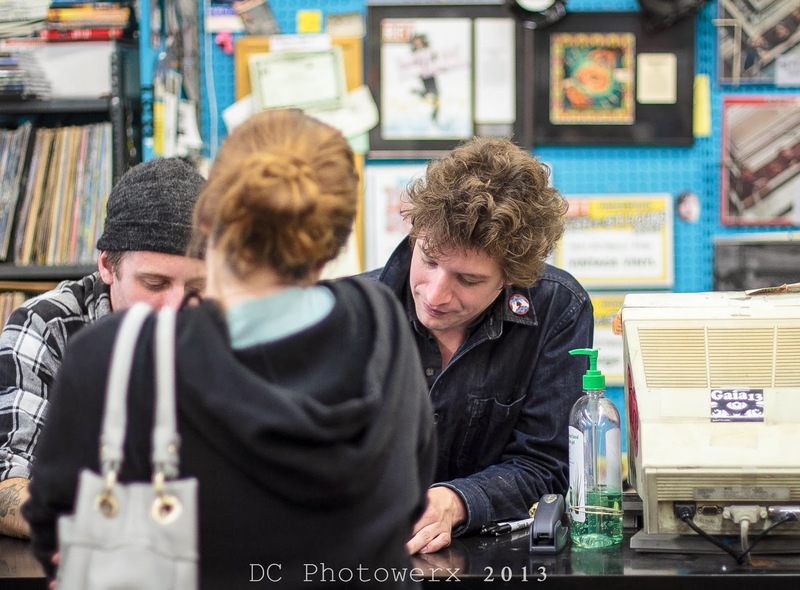 Deer Tick’s sound blends indie rock, 70's classics, and Seattle grunge. 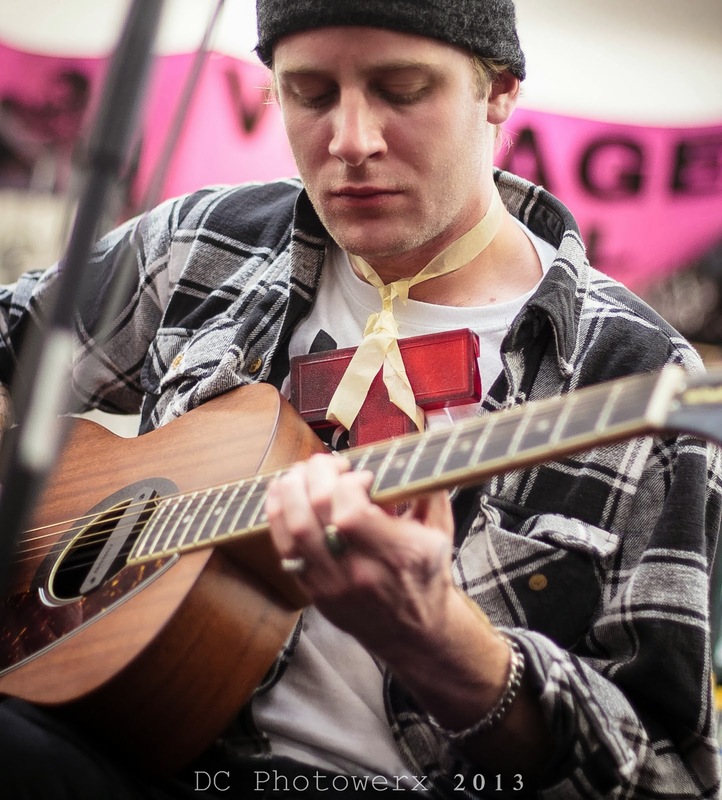 As McCauley’s voice reincarnates the vocal ghost of Kurt Cobain, bandmates Christopher Ryan, Dennis Ryan, Ian O’Neil, and Rob Crowell provide an indie rock backdrop.